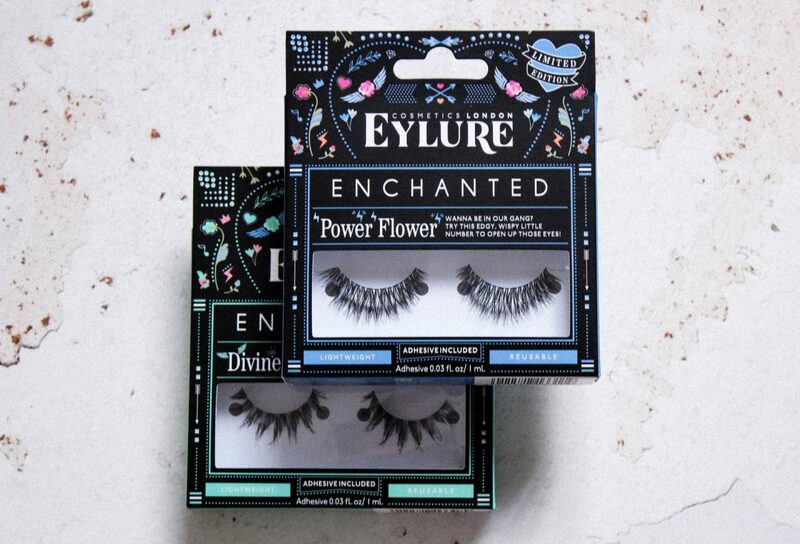 Ok so Eylure are killing it when it comes to lashes right now! 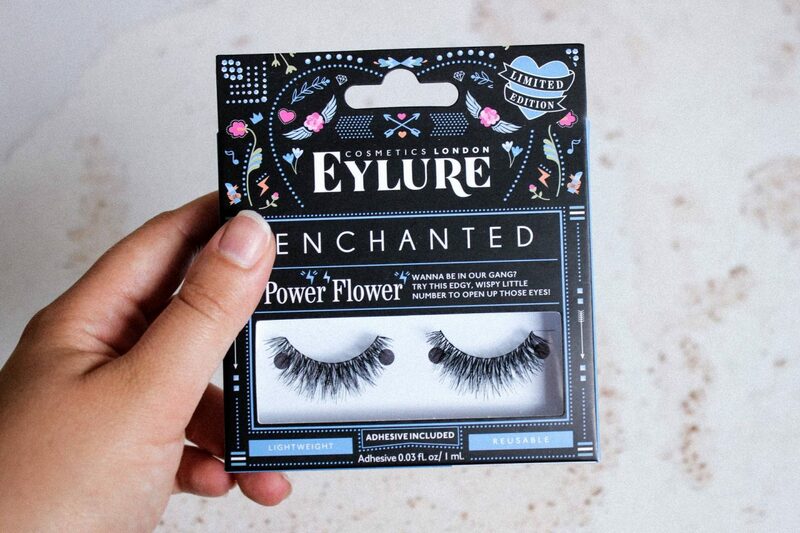 I’ve been a fan of their false lashes for a while now (The Fleur De Force collection is particularly good) so when I heard about the new Eylure Enchanted collection, I just could not wait to try them out for myself! I’ve worn a couple of these pairs recently, so I thought I would share my thoughts on them and (spoiler alert) why I love them so much. 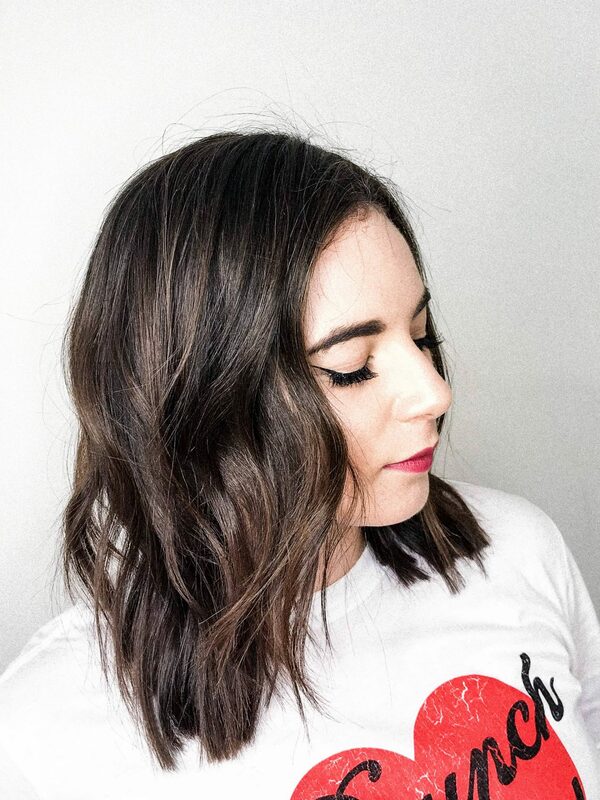 In general, these are really easy to apply and once they are stuck on they stay in place all evening, so you don’t have to worry about the inner or outer corners becoming unstuck. The three pairs I have are: Divine Crime, Heart Breaker and Power Flower. I think this might be my favourite pair of the bunch! The wispy design of these means they’re perfectly subtle, yet they still add volume. I actually wore these for the Blogosphere Awards and I really liked how they blended into my lash line so easily. I’ll definitely be buying another set of these, especially because at just under £6 they’re really affordable! This was the pair I was first attracted to, because they’re so beautiful and wispy! I did think they may be a bit too long for me (I hate big lashes, because they look so obviously fake!) 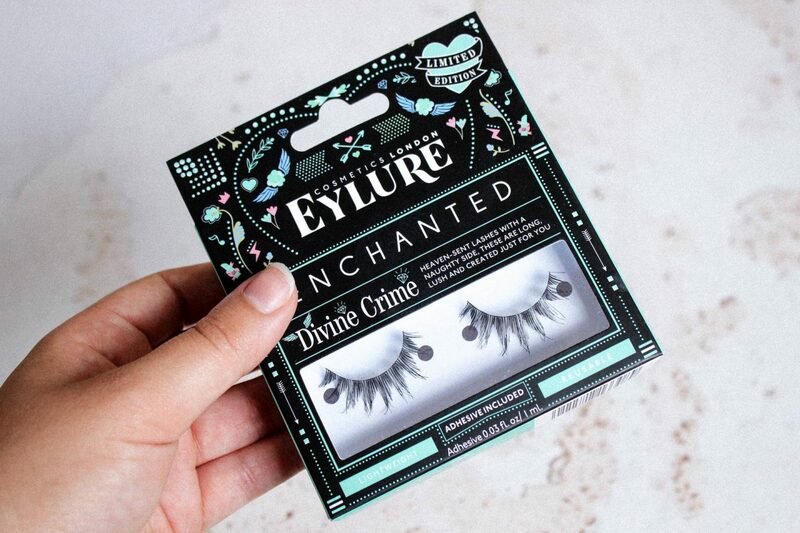 but actually once they are applied they’re the perfect length and like the Divine Crime set, they blend into my lash line perfectly. I wore these for my birthday and got so many compliments on them, I need to get myself another set ASAP! These are definitely more dramatic than the other sets in the collection, so I’m not sure when I’ll wear them. That said, I love how the lashes in this set overlap with each other as it means when I do wear them they will blend with my lash line well. This is a pair I think I’ll be more likely to wear for another awards ceremony, so I’m going to save them until then! I’m part of the Nouveau Lashes #LashGang! "Why I’ll always love a bold print"